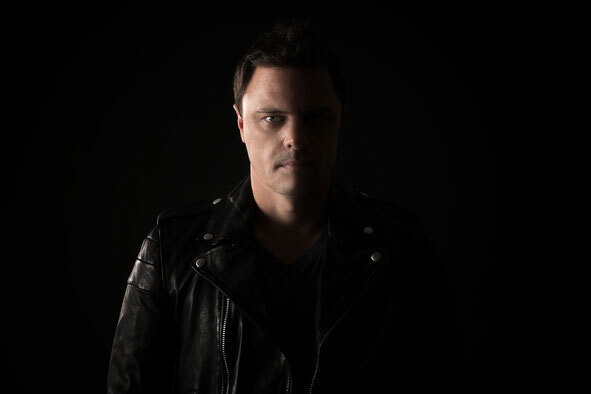 Markus Schulz recently announced that his artist album, ‘Scream 2’, will be released February 21 on Armada Music. Spanning 17 tracks, Markus has put his heart and soul into a work that’s a complete album from start to finish and that features vocalists including the inimitable CeCe Peniston. Since the release of his first ‘Scream’ album in 2012, Markus' schedule has been full on, including a tour itinerary which included a 20-date bus tour across the United States, marathon sets lasting as long as 12 hours and performances at the likes of the Electric Daisy Carnival, Tomorrowland and Transmission.